9781400203611 | Thomas Nelson Inc, September 4, 2012, cover price $15.99 | About this edition: Jane Austen, Sergeant York, Saint PatrickâWhat did they have in common? 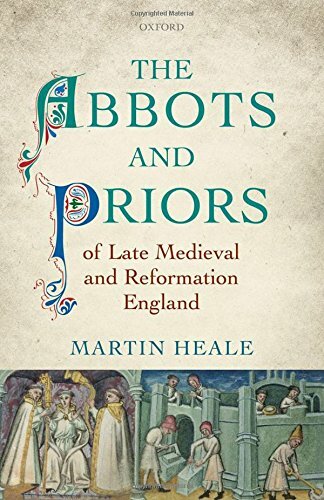 Product Description: Takes an honest look at two controversial events in Christian history, showing in what ways the seemingly different historical events are related, and undoing several misconceptions about both. 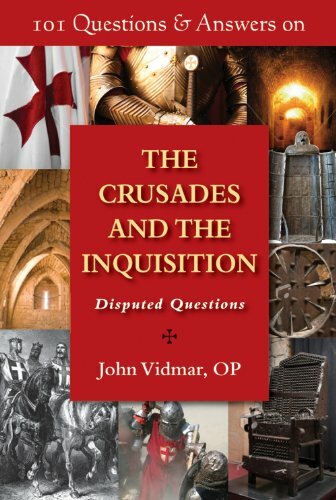 9780809148042, titled "101 Questions & Answers on the Crusades and the Inquisition: Disputed Questions" | Paulist Pr, May 15, 2013, cover price $14.95 | About this edition: Takes an honest look at two controversial events in Christian history, showing in what ways the seemingly different historical events are related, and undoing several misconceptions about both. 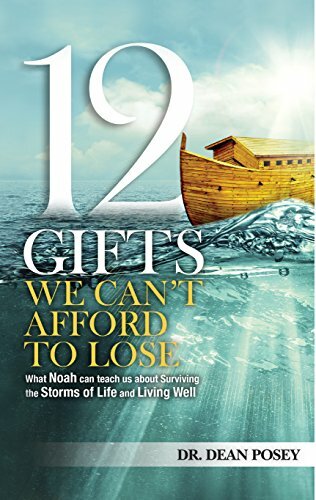 9780990757801 | Higherlife Development Services, February 16, 2015, cover price $15.95 | About this edition: If God gave you a gift-wouldn't you want to open it? 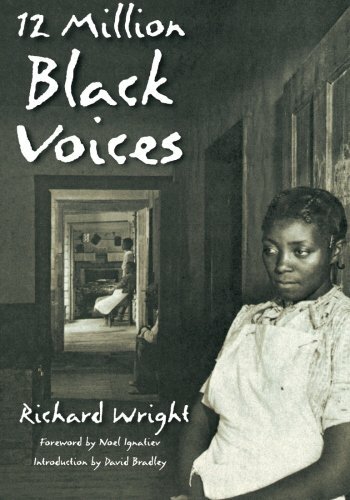 9781560254461 | Reprint edition (Basic Books, December 15, 2002), cover price $18.95 | About this edition: The author of Native Son paired with three photographers in the 1930s to chronicle black life in America and this book was the result--a vivid portrait of African-American life, from sharecroppers in Mississippi to storefront churches in Harlem. 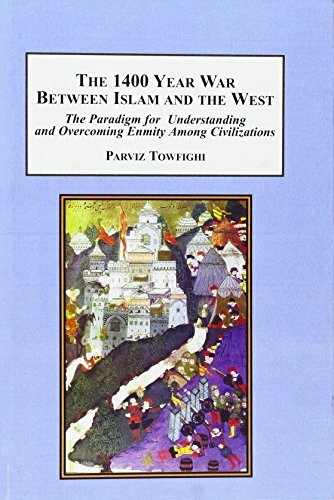 9780773409170 | Edwin Mellen Pr, December 15, 2014, cover price $199.95 | About this edition: This book searches the development of Judaism, Christianity and Islam to provide reasons for the hatred of a faction of the Islamic world toward the West in general, and the United States in particular. 9781502568359 | Createspace Independent Pub, September 30, 2014, cover price $6.99 | About this edition: PLEASE NOTE: This is a summary of the book and NOT the original book. 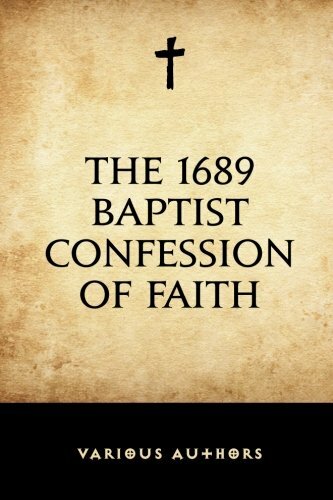 9781519548863 | Createspace Independent Pub, November 26, 2015, cover price $5.99 | About this edition: The 1689 Baptist Confession of Faith was written by Particular Baptists, who held to a Calvinistic Soteriology in England to give a formal expression of their Christian faith from a Baptist perspective. 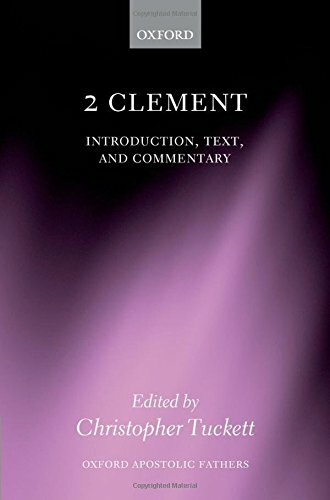 9780199694600 | Oxford Univ Pr on Demand, December 2, 2012, cover price $230.00 | About this edition: This volume provides the first full-scale edition and commentary in English of the text known as 2 Clement since Lightfoot's magisterial work at the end of the 19th century. 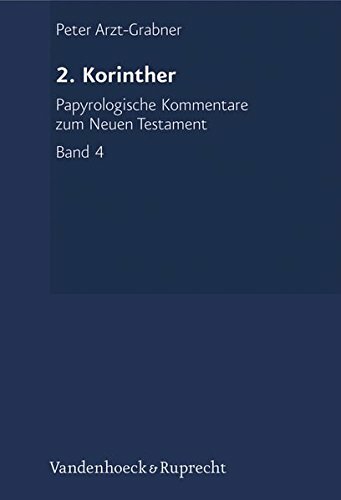 9783525510025 | Vandenhoeck & Ruprecht Gmbh & Co, November 1, 2013, cover price $163.00 | About this edition: English summary: In this extensive commentary on 2 Corinthians Peter Arzt-Grabner explains the text of Paul from a papyrological perspective, applying papyri and ostraca from Graeco-Roman life to the chapters, topics, formulae and terms. 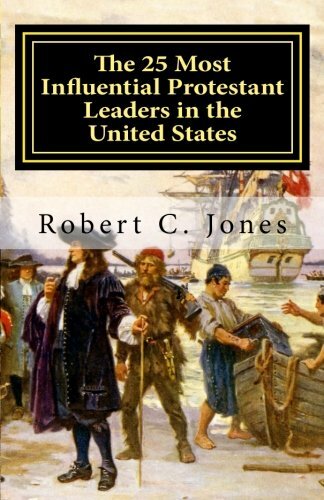 9781478136873 | Createspace Independent Pub, July 2, 2012, cover price $14.95 | About this edition: "The 25 Most Influential Protestant Leaders in the United States" looks at twenty-five men and women who influenced the path of Protestantism in this country. 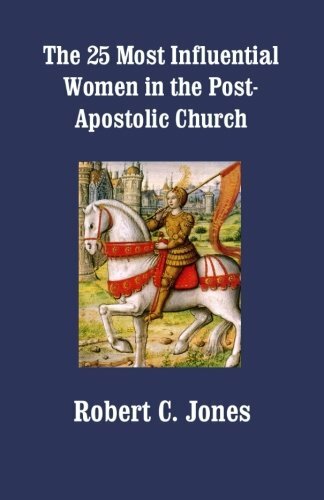 9781492341314 | Createspace Independent Pub, September 11, 2013, cover price $14.95 | About this edition: Over the two thousand years of the history of the Christian Church, women have not always been given their rightful place in the hierarchy of Christian Churches. 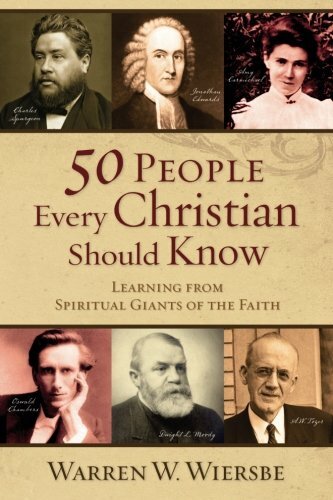 Product Description: Highlighting thirty significant and sometimes shocking events that shaped the Church, an accomplished author reveals how they continue to influence Christians today. 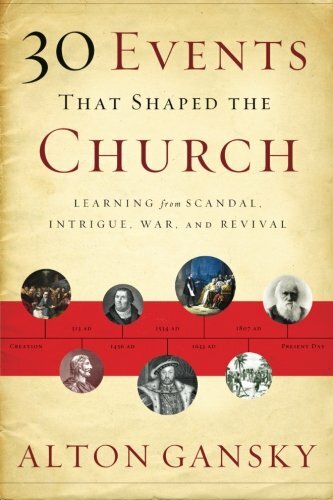 9780801016080 | Baker Pub Group, January 20, 2015, cover price $17.99 | About this edition: Highlighting thirty significant and sometimes shocking events that shaped the Church, an accomplished author reveals how they continue to influence Christians today. 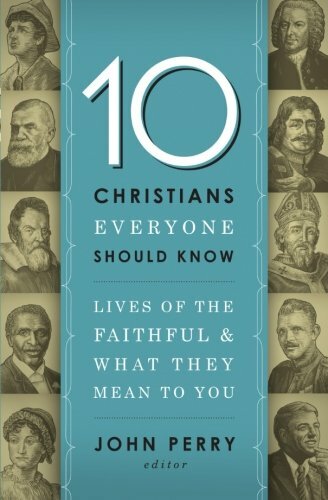 Product Description: Fascinating, brief, and accessible stories you need to know behind the people who formed the core beliefs of our Christian faith. 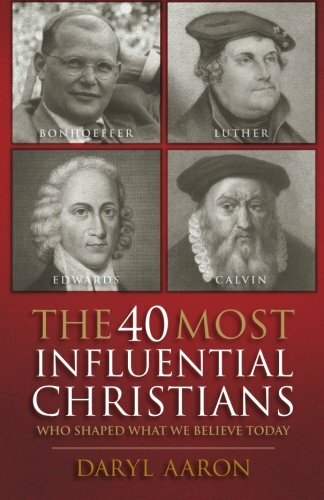 9780764210846, titled "The 40 Most Influential Christians Who Shaped What We Believe Today" | Bethany House Pub, August 1, 2013, cover price $15.00 | About this edition: Fascinating, brief, and accessible stories you need to know behind the people who formed the core beliefs of our Christian faith. 9780801071942 | Combined edition (Baker Pub Group, April 1, 2009), cover price $17.99 | About this edition: Christians in the twenty-first century need encouragement and inspiration to lead lives that honor God. 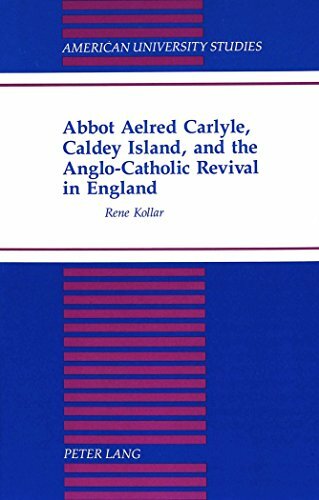 9780820424699 | Peter Lang Pub Inc, March 1, 1995, cover price $74.95 | About this edition: Drawing from a wealth of private papers, church records, and newspapers, this book documents the religious career of Abbot Aelred Carlyle (1874-1955). 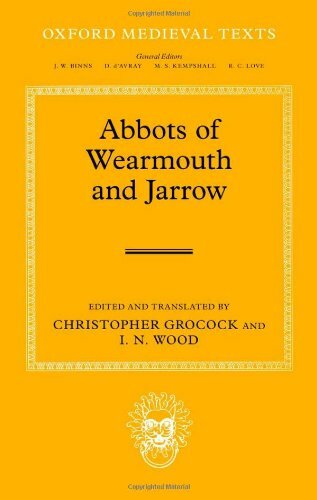 9780198207610, titled "Abbots of Wearmouth and Jarrow" | Bilingual edition (Oxford Univ Pr on Demand, September 1, 2013), cover price $185.00 | About this edition: This volume contains Latin texts, facing translations, and full commentary on four texts which are key to an understanding of the development of monasticism in early medieval Northumbria: Bede's History of the Abbots of Wearmouth and Jarrow, his Homily on Benedict Biscop, and his Letter to Ecgbert, Archbishop of York, together with the anonymous Life of Ceolfrith. Abendlandischer Einfluss in Armenischer Buchmalerei Des 10. 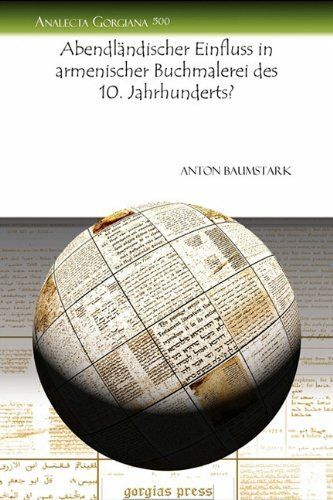 Jahrhunderts? Product Description: In the present essay, Anton Baumstark responds to E. Weigand's argument for a Western influence on the artwork found in tenth century illustrated Armenian manuscripts by demonstrating that the artistic influences could have come from the Eastern tradition as well. 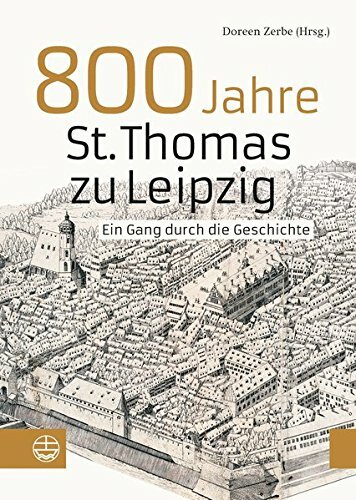 9781607249795 | Gorgias Pr Llc, June 30, 2010, cover price $24.80 | About this edition: In the present essay, Anton Baumstark responds to E.
9780825453144 | Large print edition (Kregel Pubns, June 1, 1993), cover price $9.99 | About this edition: During the life of Jesus on earth, the word He chiefly used when speaking of the relations of the disciples to Himself was: "Follow me. 9780916441104 | Barbour Pub Inc, June 1, 1992, cover price $8.97 | About this edition: Abide in Christ is a classic devotional written by Andrew Murray. 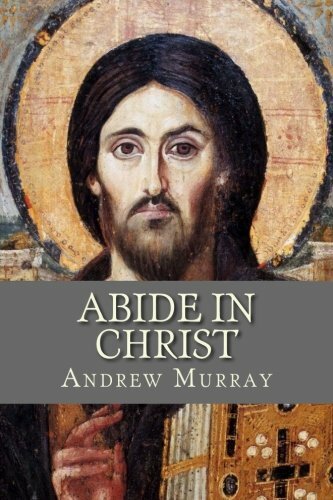 9780879833343 | Large print edition (Keats Pub, September 1, 1983), cover price $14.95 | About this edition: Abide in Christ is a classic devotional written by Andrew Murray. 9781519419088 | Createspace Independent Pub, November 20, 2015, cover price $5.99 | also contains Abide in Christ | About this edition: Andrew Murray was a South African pastor and a well read author of Christian literature by all denominations. 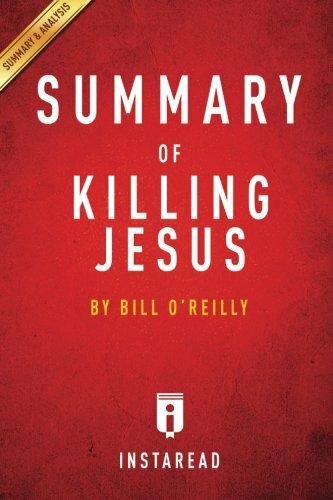 9781512197587 | Createspace Independent Pub, May 13, 2015, cover price $6.99 | also contains Abide in Christ | About this edition: During the life of Jesus on earth, the word He chiefly used when speaking of the relations of the disciples to Himself was: "Follow me. 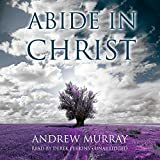 9781500176358 | Large print edition (Createspace Independent Pub, June 13, 2014), cover price $12.95 | About this edition: Abide In Christ by Andrew Murray (Large Print) During the life of Jesus on earth, the word He chiefly used when speaking of the relations of the disciples to Himself was: "Follow me. 9781494885564 | Createspace Independent Pub, January 8, 2014, cover price $7.95 | About this edition: So many Christians, instead of accepting God's invitation to enter His throne room, stand alone outside the door, uncertain and ashamed. 9781481526708 | Mp3 una edition (Blackstone Audio Inc, March 10, 2015), cover price $29.95 | About this edition: [Read by Derek Perkins] Don't miss out on the blessings that await you - and learn to live closer to God.